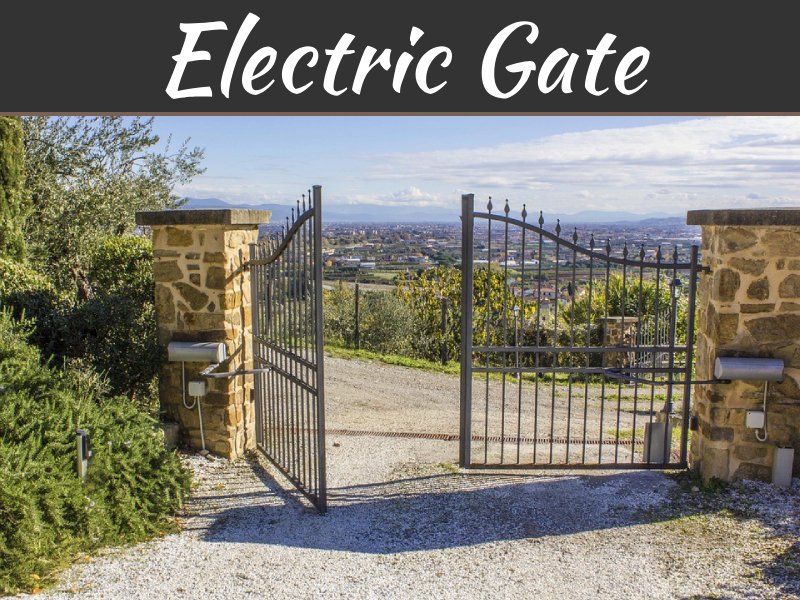 Doors are in many cases the first thing you see when you visit any residential property. They’re located all throughout living spaces, too. That’s precisely why decorating them beautifully is never a waste of time. If you want your doors to look better than ever, these four decoration options are more than worth exploring. 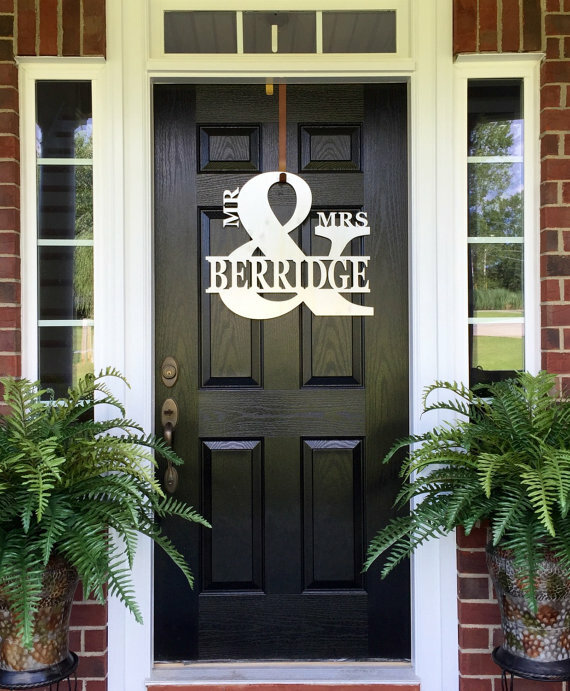 If you want to show off your family pride, you can try monograms on your front door. 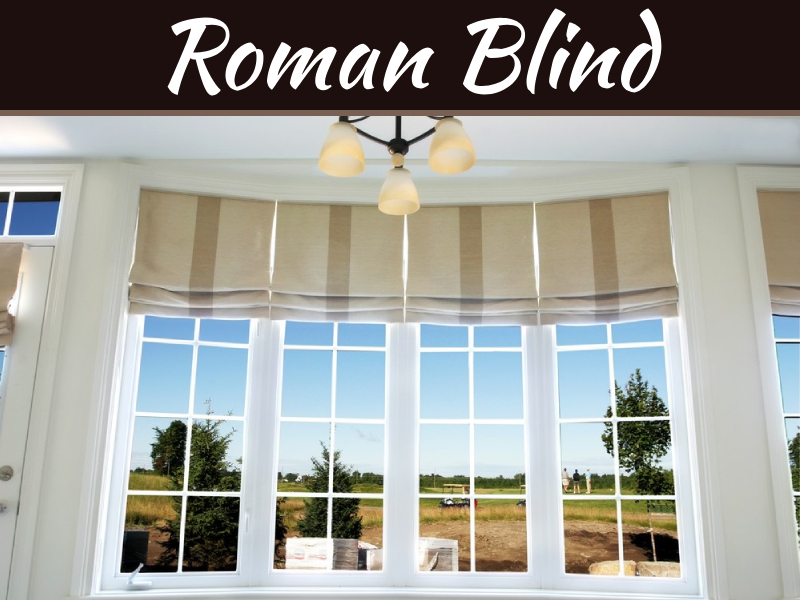 Monograms can be great for people who wish to pay tribute to their surnames. Look into monograms that consist of large letters that are easy to spot from a distance. Focus on memorable materials such as shells, fabric, and moss to jazz things up. 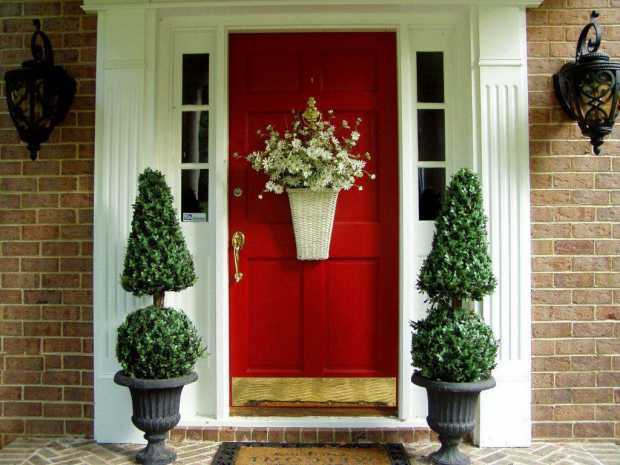 Monograms can make your front door look appealing and inviting. They can serve a practical purpose, too. They can make it a lot easier for employees to locate your address in the event of package delivery. Who says that garland or wreath decorations have to be restricted just to the holiday season? They don’t. 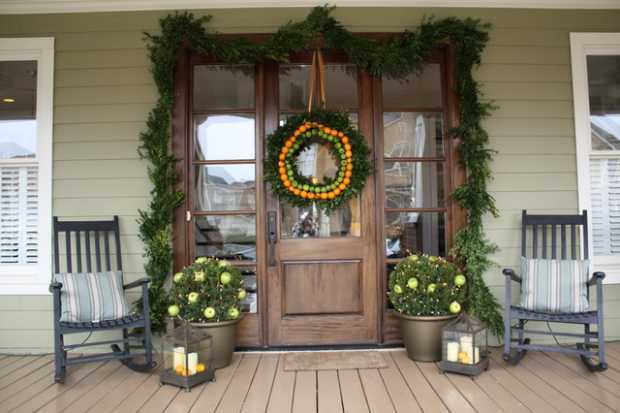 If you want to decorate your door in a homey, cozy, and soothing manner, few things can top garland or a wreath. Garland and wreaths can contribute to natural ambiance. They can contribute to serenity and comfort as well. What good is decorating a door that’s tired and long past its expiration date? 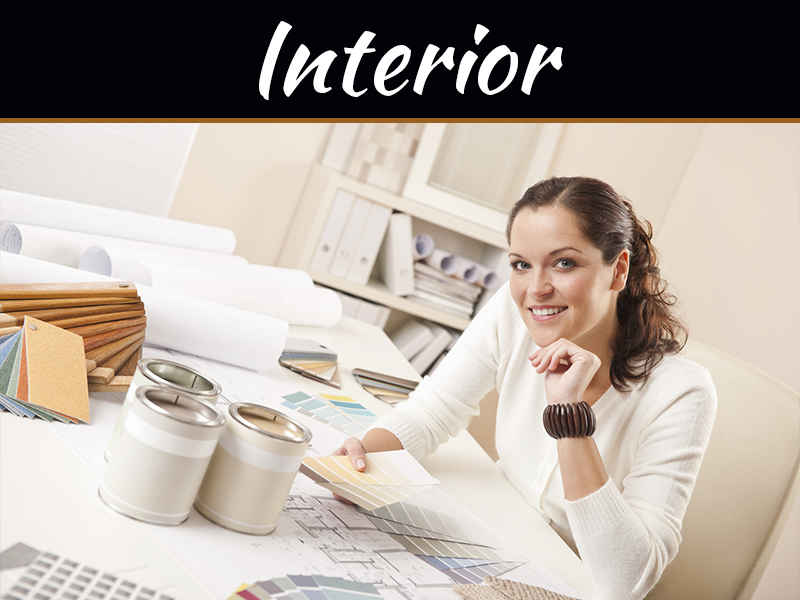 If you want to optimize your door decorating mission, then you should think carefully about getting a new door prior to beginning your project. 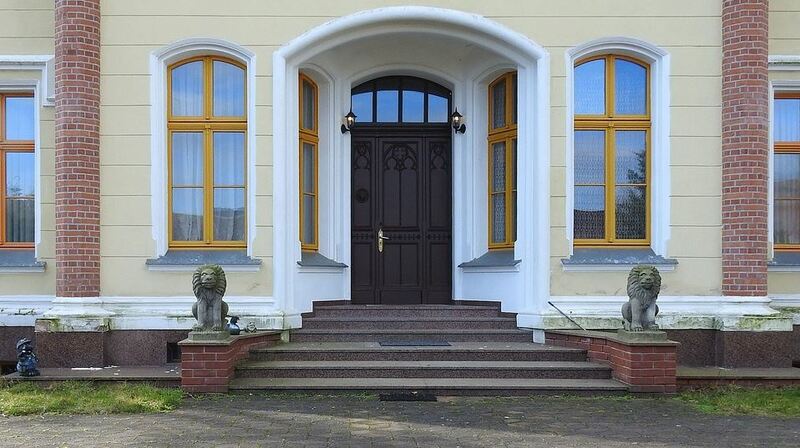 Begin by asking yourself whether your door actually requires replacement. Doors that are due for replacement are usually fussy and hard to shut correctly. They often have noticeable water damage. They often lead to persistent and uncomfortable drafts inside of living spaces. Floral displays can put people in positive and upbeat moods. If you want people to love visiting and spending time in your home, you can greet them with a flower basket hanging on the front of your door. Put a combination of eye-catching plant leaves and flowers inside of your container. Flower baskets can give your home a cheerful and vibrant atmosphere that’s sure to please. 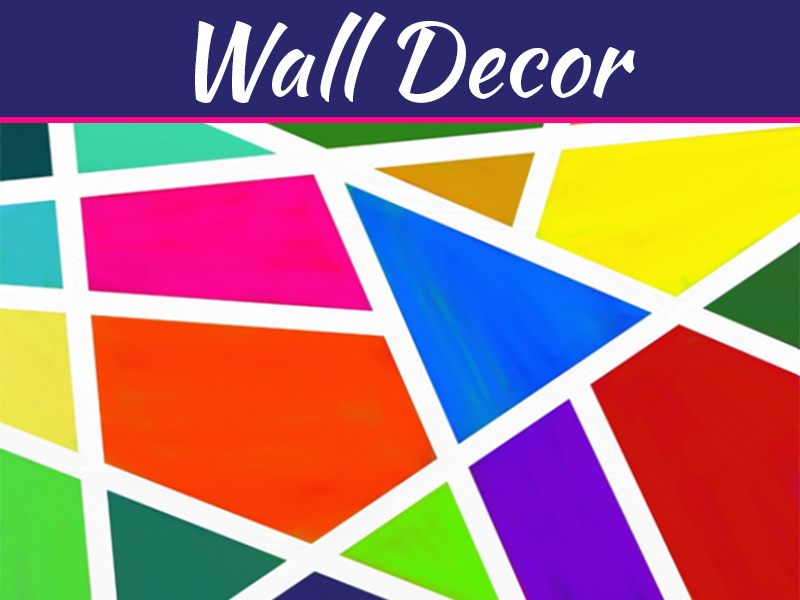 There are so many options available to people who want to decorate their doors. Take advantage of your imagination. Don’t be afraid to try new concepts.